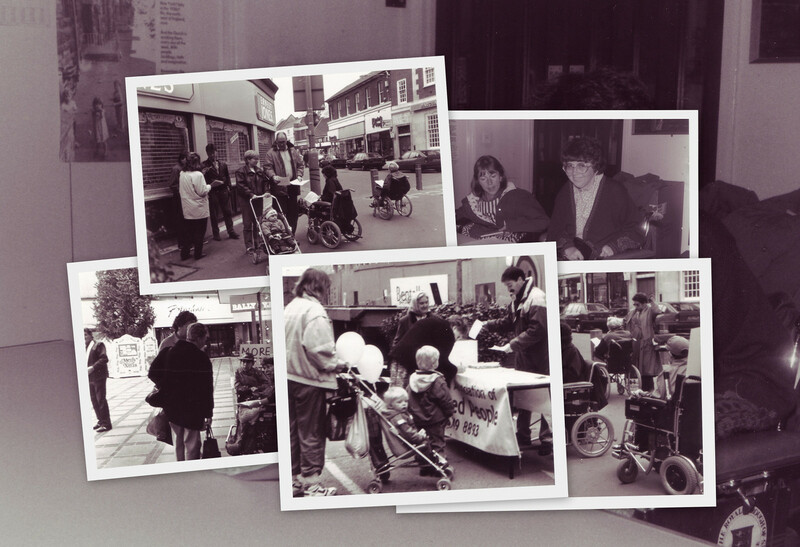 In 2017, Kingston Centre for Independent Living (KCIL) collaborated with disabled people and those working with the disability community to collect stories regarding disability rights in the borough. 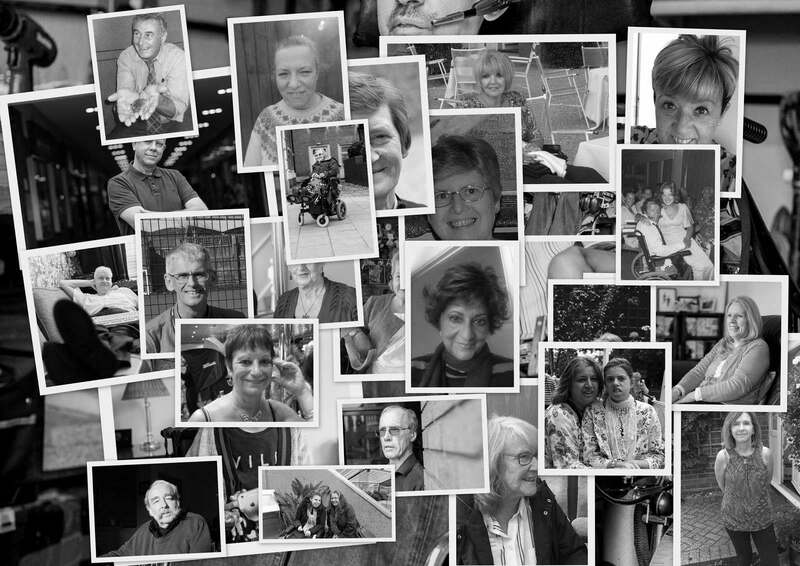 Generously supported by the Heritage Lottery Fund, the ‘Fighting for our Rights’ project involved conducting oral history interviews with 23 prominent local people to celebrate this fascinating history. The interviews form part of Kingston Heritage Service’s permanent archive, and are all available on this website. We hope their content will inspire a new generation of disability campaigners. Student nurse volunteers from Kingston University and Heritage2Health were trained as oral historians and supported the collecting of these amazing stories. The interviews have since been used to inspire a drama performance by students from St Philip’s School, in partnership with StoryAID, as well as a new school resource created by student teachers from Kingston University. For more information about the project, and about the work KCIL do, please visit www.kcil.org.uk. To access the interviews and supporting documentation in person at Kingston History Centre, please contact local.history@kingston.gov.uk or call 020 8547 6738. This web site is one of two repositories of 23 oral histories recorded between April and July 2017; the main repository, consisting of original audio recordings, transcripts, and supporting materials, is deposited with the archives at Kingston History Centre. The purpose of this web site is to make these documents accessible to broader audiences in accordance with clause 22 of the HLF Terms of Grant; all files are therefore licensed for re-use by others under the Creative Commons licence ‘Attribution Non-commercial’ (CC BY-NC) and are freely downloadable. Please respect this copyright. The site is designed for accessibility for all.